We are closed on Good Friday (19/04) and Easter Monday (22/04). 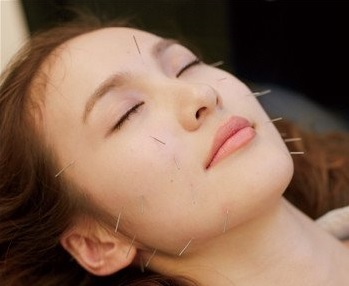 Cosmetic acupuncture is a non-invasive treatment that involves using acupuncture to improve skin and fight the aging process. It often is used as an alternative to surgical facelifts and other conventional procedures said to reverse signs of aging in the skin. 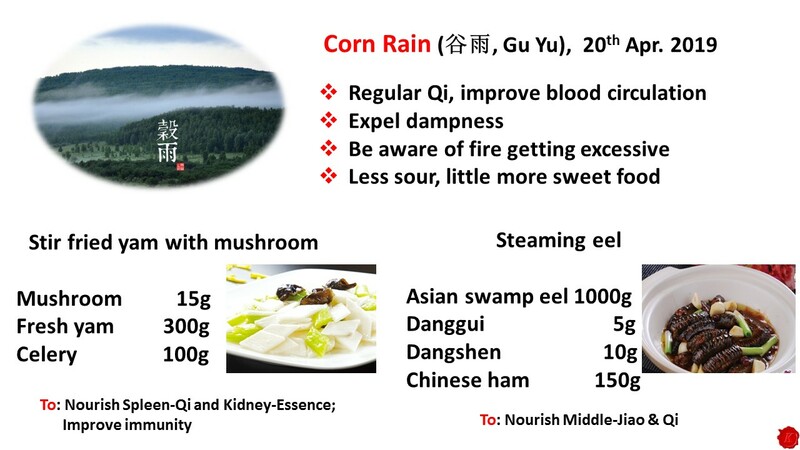 The Institute of Chinese Medicine recently held a seminar on "Chinese Food Therapy" given by Dr Qikan Yin at the Bishop Ho Ming Wah Association and Community Centre. The Institute of Chinese Medicine is looking for a full-time receptionist and TCM practitioner to join our team. The candidates must be able to communicate fluently with patients in English and Chinese. Salary is negotiable. If you are interested in either post, please email your CV or telephone reception for more details. The Institute of Chinese Medicine: a centre of excellence in the treatment, research, education and dispensing of Traditional Chinese Medicine and therapies. Established in 1990, the Institute is one of the foremost centres of research into the many ways in which Traditional Chinese Medicine (TCM) can work both in conjunction with, and as an alternative to, conventional Western medicine. 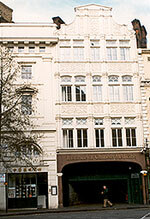 The Institute works together with the major London teaching hospitals, undertaking joint research programs, as well as offering courses for GPs (as an introduction to TCM), for qualified Chinese medicine practitioners (to increase and improve their skills) and, finally, for patients (emphasizing the importance of preventive medicine). To achieve these objectives, the Institute employs a team of the most accomplished specialists in the various fields, including highly skilled practitioners from mainland China. Based in the centre of London, the Institute offers a range of clinical services, from acupuncture, through to the management of conditions from skin disorders and weight problems, to male sexual dysfunction, as well as dispensing services for herbal treatments. Also available are free seminars on a range of medical disorders, an unrivalled library of books on open access to researchers and the general public, courses and newsletters.